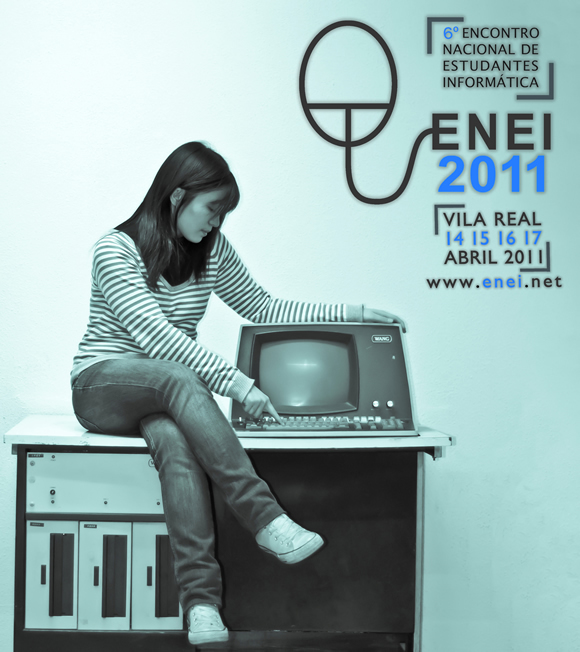 ENEI, a conference organised by the students of software engineering, is inviting a speaker from Beta Technologies to talk at the 6th edition of their conference, to be held in Vila Real at the UTAD university campus. The topic of the conference on Saturday will be about virtual worlds in the corporate environment, but the strong ties between universities and companies will also be emphasized. This is part of Beta Technologies ongoing effort to promote virtual worlds on public, professional, and academic conferences.